The best thing is going to happen. From 1 January 2019 it will be possible to listen to The Saturday Girls through your very own headphones. 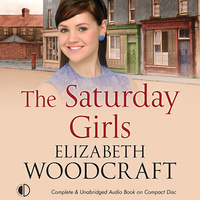 The Saturday Girls is now available as an audio book. It’s unabridged so it’s 11 hours long. But think of it – a long car journey, an overnight flight, taking down the Christmas decorations, all those tasks that you dread – all will be so much easier and, let’s face it, more enjoyable, if you can step back into the Sixties, the music, the milkshakes, the money (all in pounds, shillings and pence) with a dash of danger, dancing and delicious Angel cake. Or if you’re just sitting at home, by the fire, maybe sewing on a button, or changing a flat tyre, think of the pleasure of a listening to a good story as you work. Order it from the library or – hey, splash out on your own copy! It is of course, still available in paperback. As part of the Crouch End U3A series of monthly meetings I’ll be talking about the music, coffee bars, and fashion of the Sixties, and how young working-class people made their way in a rapidly changing and uncertain world. It’s the Christmas meeting so there will be mince pies and tea and coffee. There will be one or two cracker jokes from the 60s and a load of really good pictures. I’m doing a power point and I’ll do some readings from The Saturday Girls and A Sense of Occasion, and maybe even the new book! working title currently The Greenway Girls. Things are happening fast! The Saturday Girls is selling fantastically well – thank you to everyone who’s bought it – and the audio version is out in January 2019. My interview with Robert Elms was great! You can listen to it here. My piece starts about 40 minutes in, after a track by the Small Faces. And other things are happening. Some websites have asked me to write for them, about The Saturday Girls and my writing habits, and the first piece to appear has been published in Female First, an online magazine that covers all kinds of things – music, fashion, food and books. My article gives my top tips on how to be a mod girl, so that anyone can do it. Unfortunately Ready Steady Go! – unmissable viewing on Friday nights – is no longer airing on TV, but the magic of social media allows everyone to watch old episodes on YouTube. So get yourself a dose of RSG!, grab your best friend and stroll round your local town centre. You’re half way there! Find all the tips here. And as ever, there’s just one song you need to get you into the mod mood, and that’s Green Onions by Booker T and the MGs. Imagine yourself, on a Saturday night, walking into the Corn Exchange with that best friend of yours, in all your mod finery, looking forward to seeing Georgie Fame or the Who or Wilson Pickett, as well as all the other cool mods from town. That’s it. You’re there. I’m on the Robert Elms show on BBC Radio London today at 10.30 am (94.9FM) to talk about The Saturday Girls, mods, Motown and milkshakes. The big question is – when you’re going on the radio, does it matter what you wear? In bed, before I got up, I played Hi Heel Sneakers – one of the best records to put on the juke box in the Orpheus, the mods’ coffee bar in Chelmsford, a song that conjures up the excitement, the breathlessness, the cool of being a mod. I was looking for sartorial tips. 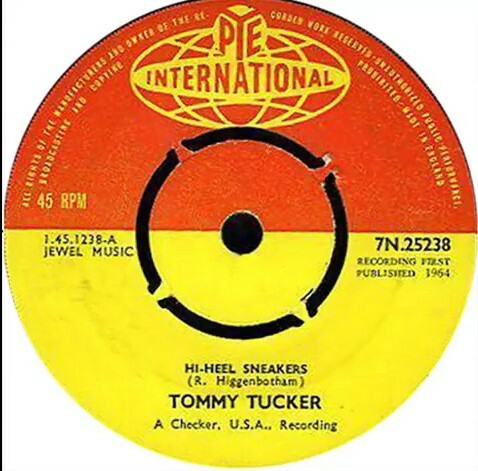 On the basis of Tommy Tucker’s advice I should wear a red dress, a wig hat and the hi-heel sneakers. It is of course a look, but perhaps it had to be 1964, in a cellar bar with very low lighting for it to work. Is it important to wear the right clothes for any given situation, even if no-one can see you? I think so – I once represented a client in a case where the judge needed to check something as she was drafting the order, and she rang me up at home. I was in my pyjamas! It was not an easy conversation, calling someone ‘Judge’ when you’re glancing down at your slippers. Clothes are vital. So what shall I wear today (did I mention I’m on the Robert Elms show this morning? 10.30am)? Sometimes I wish my mum hadn’t thrown away my suede (when I was 35 and hadn’t lived at home for over 15 years). A suede coat covered a multitude of sins – the not-quite-Fred Perry, the slightly wrong colour twin-set or simply the wrong blouse. Yes, the book is out and people are saying good things about it. People have taken snaps of it on the shelves at Sainsbury’s, as far apart as Winchmore Hill and Chelmsford (well, they have to sell it in Chelmsford). My sister was on holiday and two of her friends were reading it! Of course, they may have felt they had to, but it was a nice gesture. My sister herself read it and said it was like being back in our living room in the Sixties (it is, of course, a novel Tess!). But back to the far more pressing issue of clothes for this morning’s broadcast. I shall wear something dark but cool, straight but well cut, the sort of thing we dreamed of in those days, but never quite knew how to put into words. Or afford. Let Tommy Tucker say it for me. 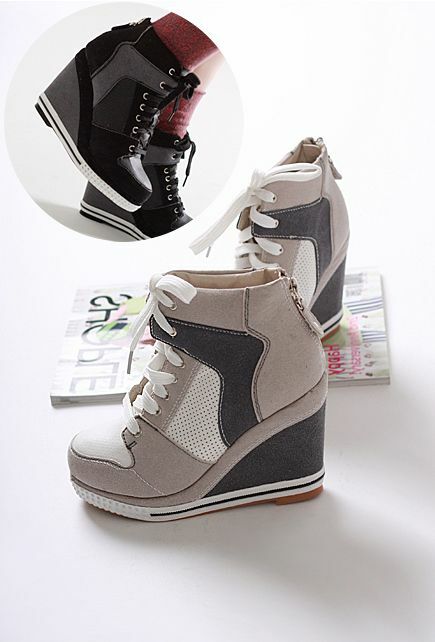 Today the Saturday Girls appears on the shelves. 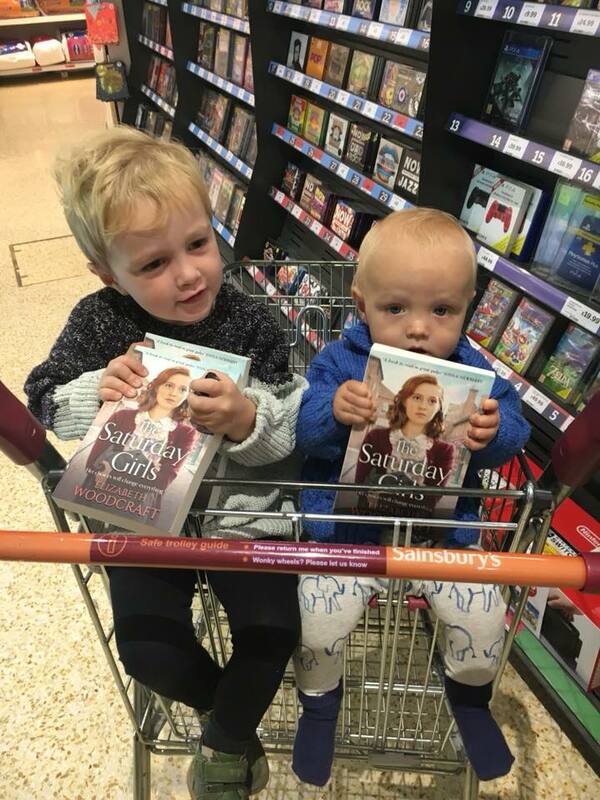 My niece went to her local Sainsbury’s first thing this morning and sent me this photograph. People sent messages and cards. I met friends for coffee and drinks. 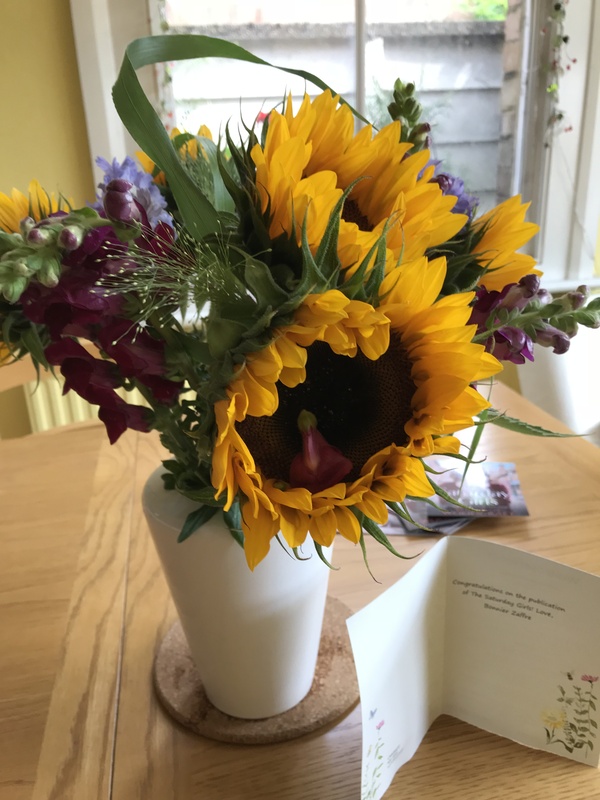 My publisher, Bonnier Zaffre sent an enormous bunch of flowers. I dropped into Crouch End Waterstone’s and discussed a future event there. Date to be confirmed. A fancy meal at our neighbourhood Italian restaurant rounded off a perfect day. But before that I was asked to answer some questions for a book website. One of the questions was if the book had a theme song, what would it be? And I thought it would have to be Green Onions by Booker T and the MGs. Perhaps not a song, to be precise, but oh, such a cool piece of music. Four days to go until The Saturday Girls appears on the shelves! Who would have believed it? 23 August 2018 – a date for your diary. It started life as Beyond the Beehive, but now under the watchful eye of the team at Bonnier Zaffre it has become The Saturday Girls. 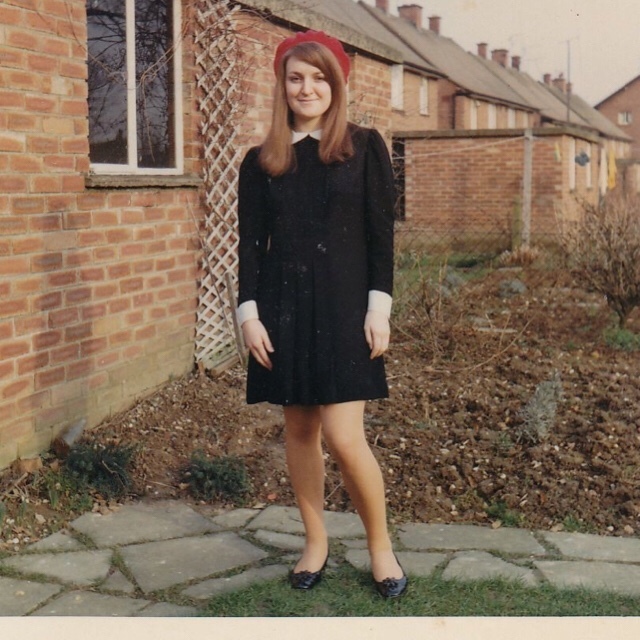 When I began writing the stories of Linda and Sandra I was really writing notes on what it was like to be a mod girl in Chelmsford in the Sixties, a piece of history that is often overlooked. The book describes life in the early Sixties, when rationing had finished but eggs were still considered a luxury, when the war was over but the H bomb was a threat hanging over all of us, when National Service was in its last days and teenagers had just been invented, from the point of view of mods. Mods who had the style, the scooters and … the music. We had suffered with Radio Luxembourg under the blankets, and on TV we had groaned our way through Juke Box Jury with its old fogey panellists who didn’t understand music or youth or even life. Of course there had been the 6:5 Special on BBC, and Oh Boy on ITV but we wanted more, though we didn’t quite know what. And then Ready Steady Go! burst onto our screens on Friday nights. Ready Steady Go! had it all – mods, music, fashion, dancing. Ohh, just listen to Otis Redding, Eric Burdon and Chris Farlowe singing Shake. It all fed into the world that became The Saturday Girls. I hope you buy it. I hope even more that you enjoy it. 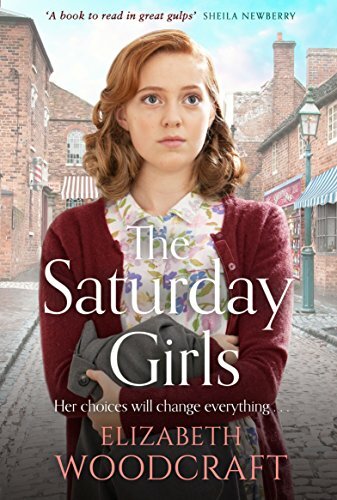 I am really pleased to be able to show you the new cover for The Saturday Girls. The book is about being a mod girl in Essex in the 60s and comes out on 23 August 2018. It’s great to have a new title and a new cover that I think really does do justice to the book! You can reserve a copy here. In those days, life began on Saturdays. 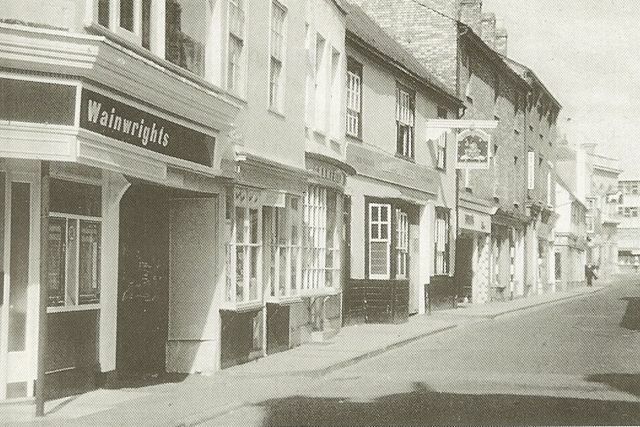 On Saturday mornings I worked in the local milk bar – it was vital if I was going to pay for my ticket to the Corn Exchange in the evening. I was a mod in a suede coat and danced to the live music of Georgie Fame and the Blue Flames, the Animals and many more groups who played at the Corn Exchange every Saturday night. I was a Saturday girl in every sense of the word. What a good time it was. So, I wrote a novel about it. 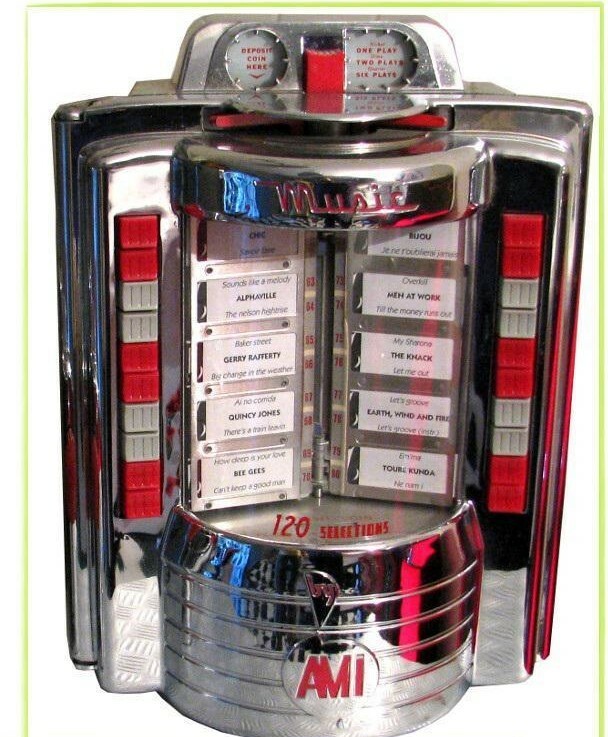 I put in the music and the milk shakes and the magic of those days. The first record that appears in the book is the one that could almost be called the mod anthem. Green Onions by Booker T and the MGs. Close your eyes and remember where you heard it first, a dance hall, a cellar cafe, a juke box in a coffee bar, a sound-proof booth in a record shop. Remember the excitement of hearing a song that no-one older than 25 liked. While you’re waiting for the book to come out, stay in the groove by listening to that great organ sound, and maybe practise one or two mod dances, The Block or the mod Jive.